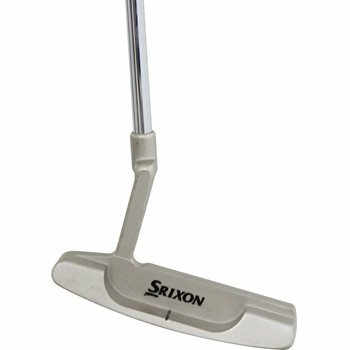 Srixon is a worldwide brand of Sumitomo Rubber Industries, Ltd. (SRI), a golf equipment company with a 70-year tradition of designing, producing and marketing high performance golf equipment. Sumitomo Rubber Industries, Ltd. (SRI) is a leading Japanese manufacturer of tires, sporting goods and industrial products. Their name comes from three sources: SRI Sumitomo Rubber Industries, X Unlimited, Dreams for the Future and ON Going onwards.